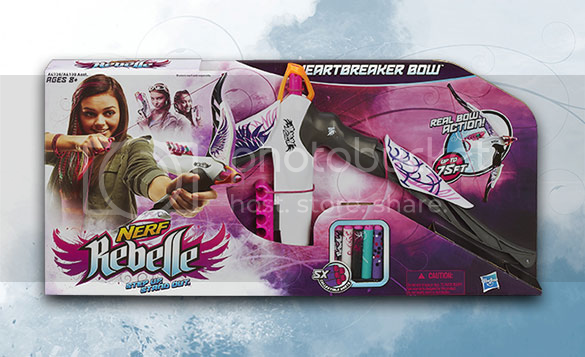 The tween years for a girl is a time when she loses interested in toys, but my daughter took to the NERF Rebelle Heartbreaker Bow as if it was the most wanted gift on her Christmas list, even though she had even thought of it! She has been out with her friends practicing for accuracy or just chasing and shooting at each other for fun ever since she received it. I have had to buy replacement darts because they do get damaged or lost eventually. Now NERF Rebelle products are now something that every girl in the neighborhood wants. My daughter rarely has the opportunity to be first to start a trend, but this really is a fun toy. 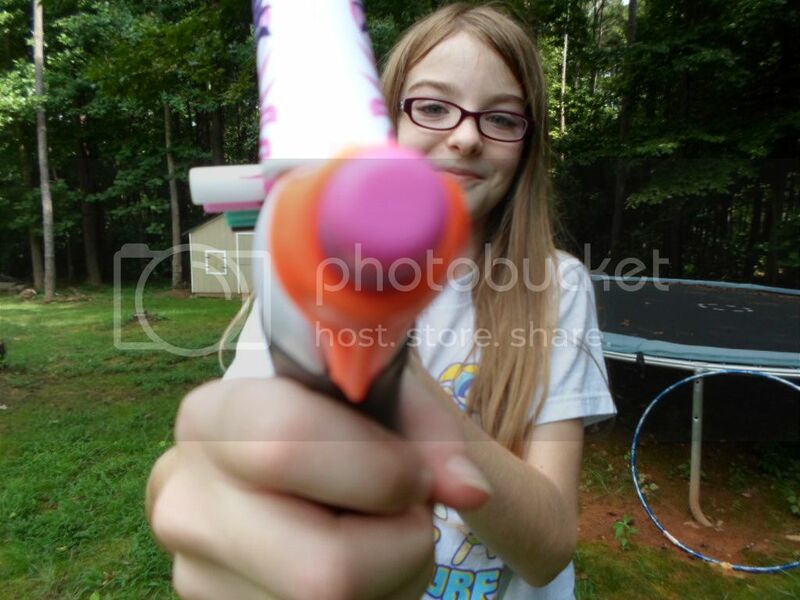 I know because I have shot my daughter with her own Nerf darts several times! I did have to remind her that it is because I am a Bzzagent that I could give it to her for free; this I tell her so I can get some play it with it. My daughter tells me that it shoots darts really far and our cats like to capture falling darts...and take off with them, which ends up with giggly girls chasing after cats to retrieve darts. 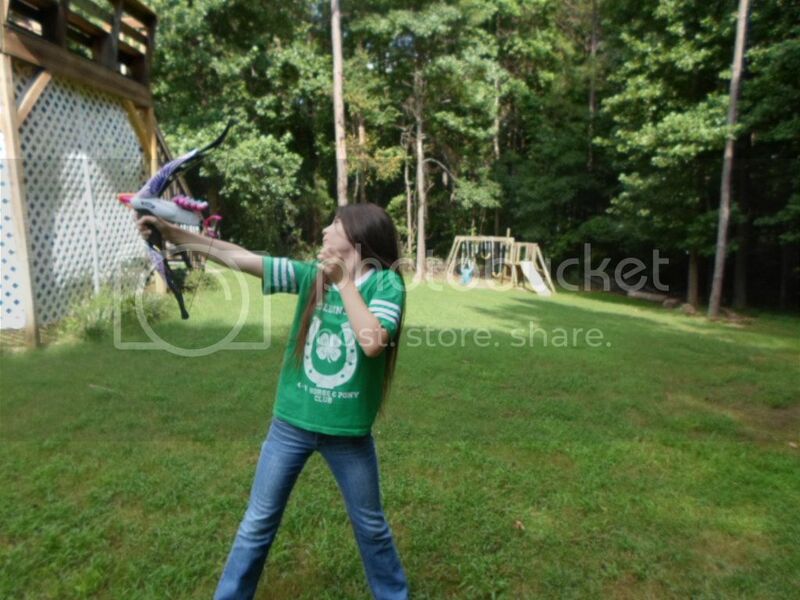 My daughter thought the funniest thing was when a neighbor boy shot it at her with her own bow and he could not hit her with a dart. She said it was like she had an invisible force-field. I just told I was not surprised since it was not made for boys. Shhh! I predict refill darts in her stocking at Christmas time.